Do you know these interesting facts about Kareena Kapoor and Saif Ali Khan? Bollywood super hit couple Saifeena knows it pretty well how to keep themselves relevant and in news. Whether it is their interesting love story, their royal wedding affair, Kareena’s pregnancy and flaunting her baby bump, or the birth of their first child Taimur, who is no less than a celebrity himself at the tender age of two (as of February 2019), the couple is one of the most looked forward to a couple of all time in Bollywood. 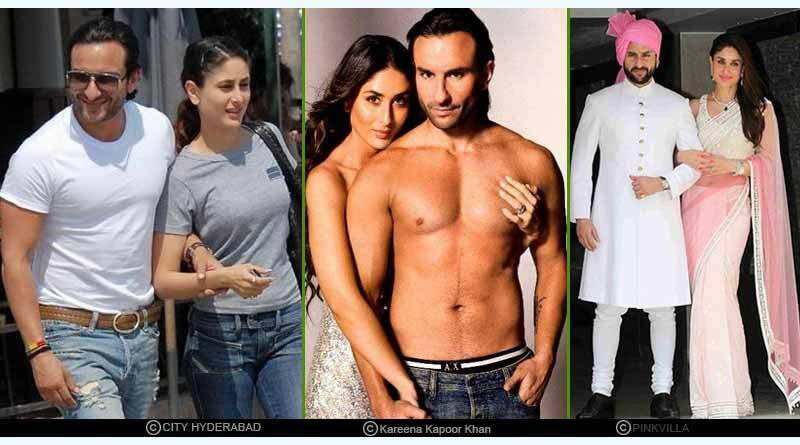 Here are some lesser known facts about Kareena Kapoor and Saif Ali Khan. Did you know that it was Kareena who fell for Saif? It was while shooting for the Hindi film ‘Tashan’, that Kareena was fascinated by Saif’s hotness and fell for him. When she saw him shirtless at the poolside, she couldn’t resist but fall for the handsome actor. Saifeena dated for about 5 long years!!! The couple dated for about five years before they finally tied the knot. They also lived-in together and went about giving us some really cool couple-goals. Kareena is undoubtedly quite open and has pushed back many stereotypes with her unapologetic- liberal- daunting feminist personality. 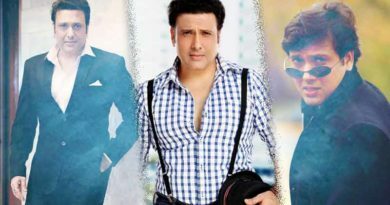 It was Kareena and not Saif, who made the first move. Kareena’s boldness is often talked about. She does not hesitate to speak her mind. So when she fell for Saif, she was the one who took initial steps. When Saif finally got to know about it, he was surprised and couldn’t believe that is was Kareena who was doing all that. Do you know what Saif loves about his lady love? Saif just loves Kareena’s craziness and childishness. She rules the hearts of her fans with her amazing banter. Her craziness and fine play also reflect in the characters she plays. Her film, Jab We Met, is still counted as one of her best performances and her unapologetic dialogues are unforgettable. Can you guess what Kareena loves about Saif? Well, it’s undoubtedly his carefree nature and chilled outlook towards life. Saif is known to be intellectual and witty. Maybe with his hot looks, it is his humor that makes him a full package for Kareena. Do you know that Kareena doesn’t mind other women ogling at Saif? We know Kareena is super cool, and open when it comes to relationships and people, she knows that her husband is hot and hers, so why worry? Kareena is definitely the kind of woman a man can ask for. 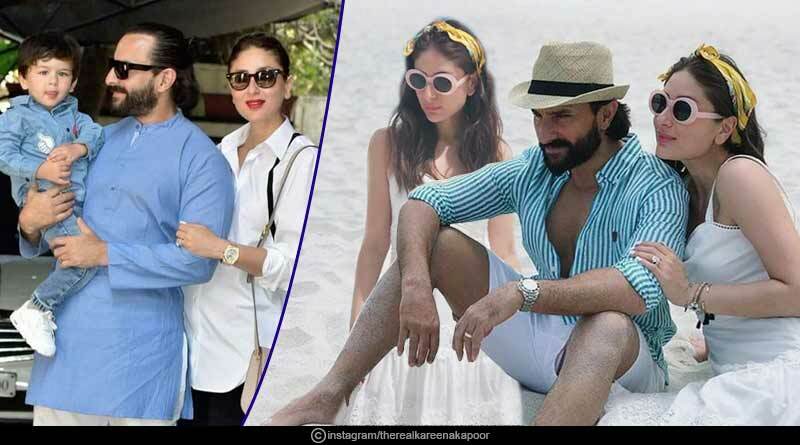 For more articles like interesting facts about Kareena Kapoor and Saif Ali Khan, do Subscribe to our newsletter and follow us on Facebook, Twitter and Google+.